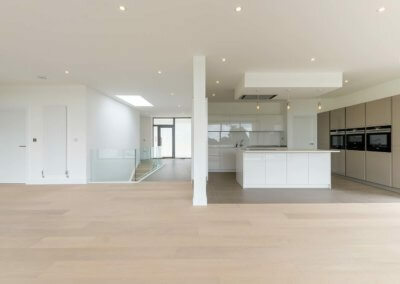 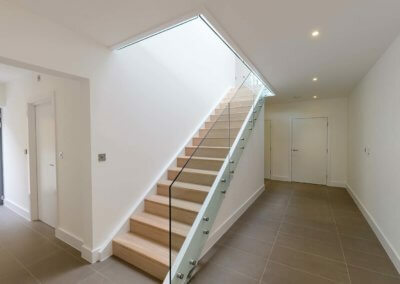 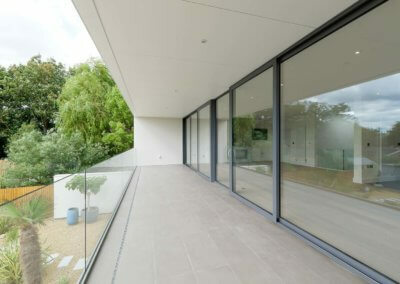 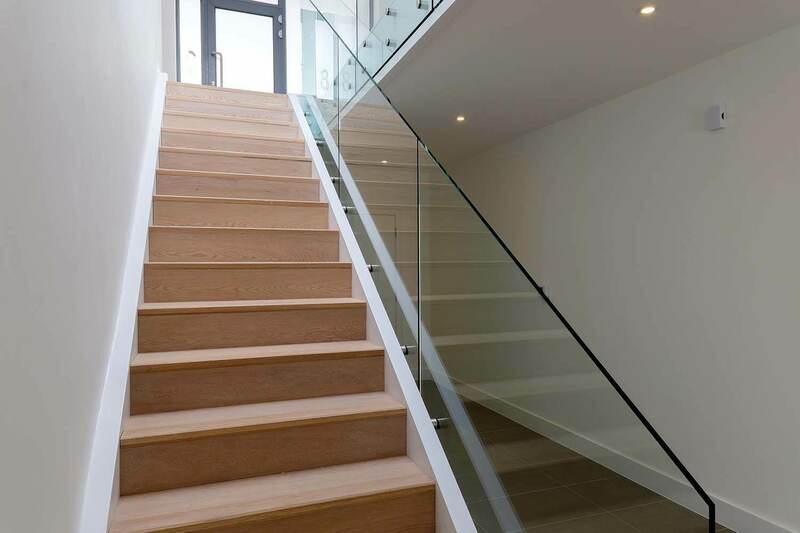 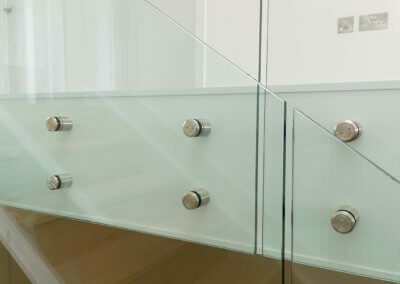 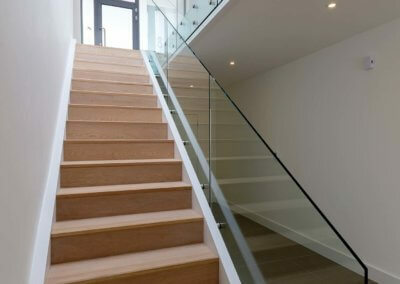 Holland Build where pleased to be awarded this Design & Construct project for private clients. 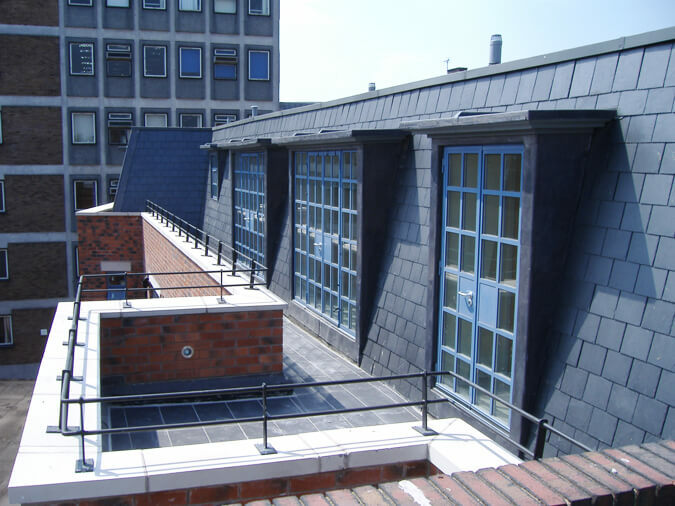 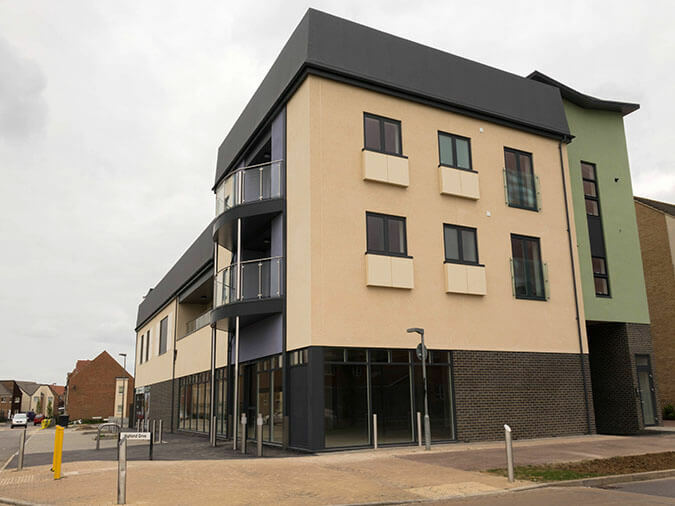 We worked closely with our clients to deliver this scheme within budget and time frame with our design team. 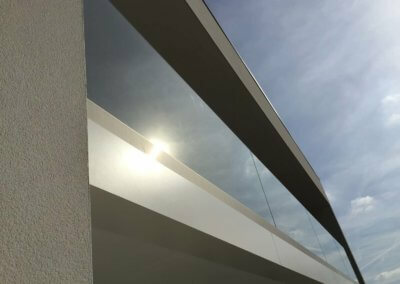 The site was on a restricted access road and involved major earth works and retaining structures completing prior to the main construction works. 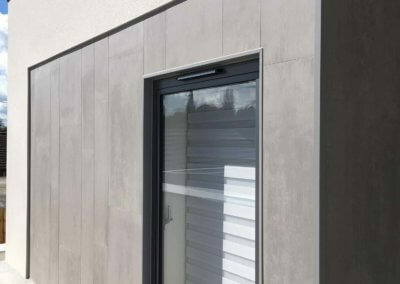 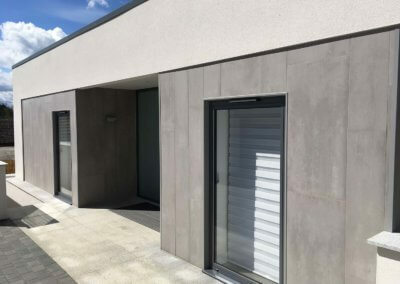 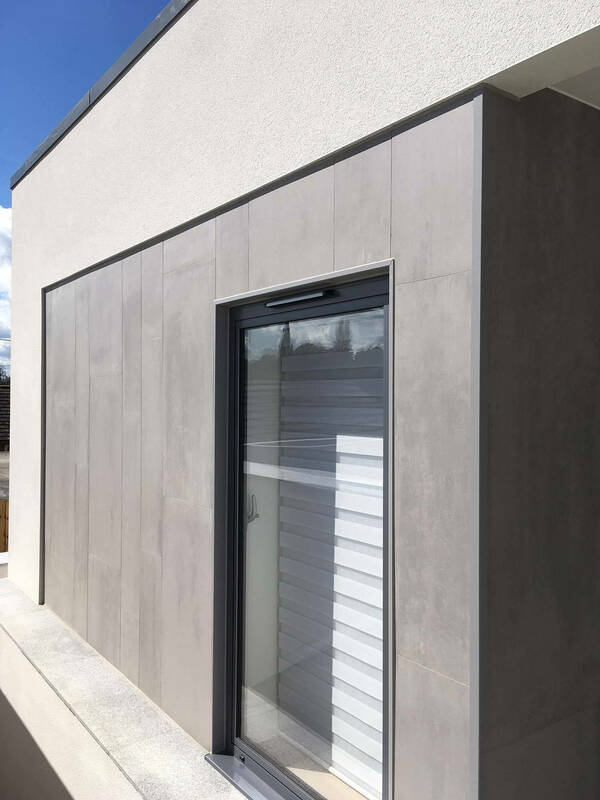 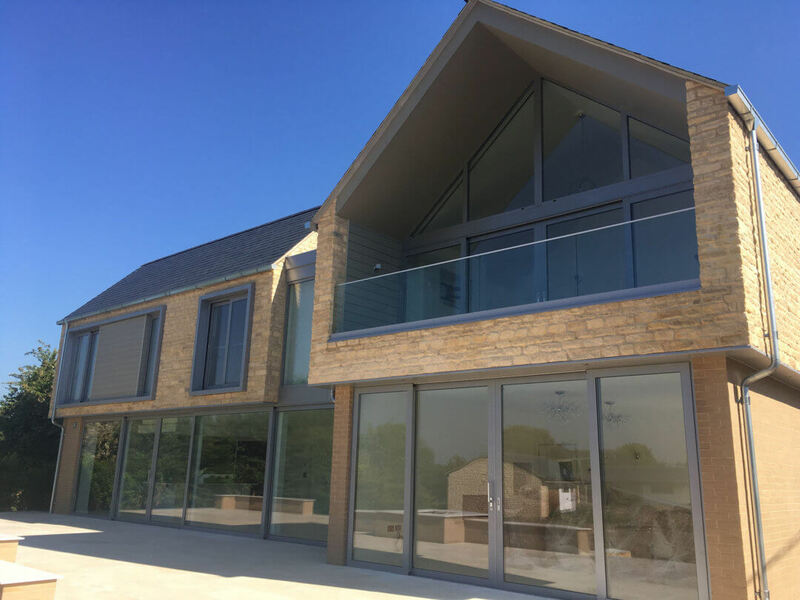 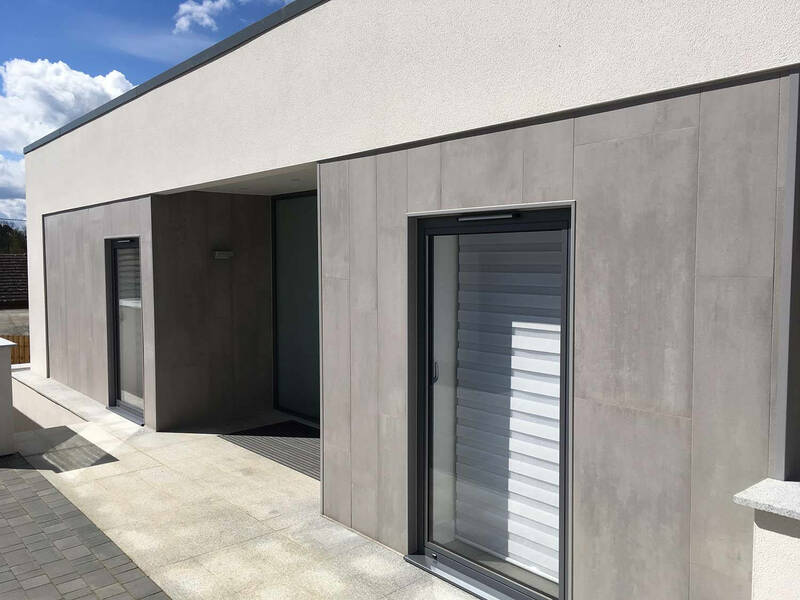 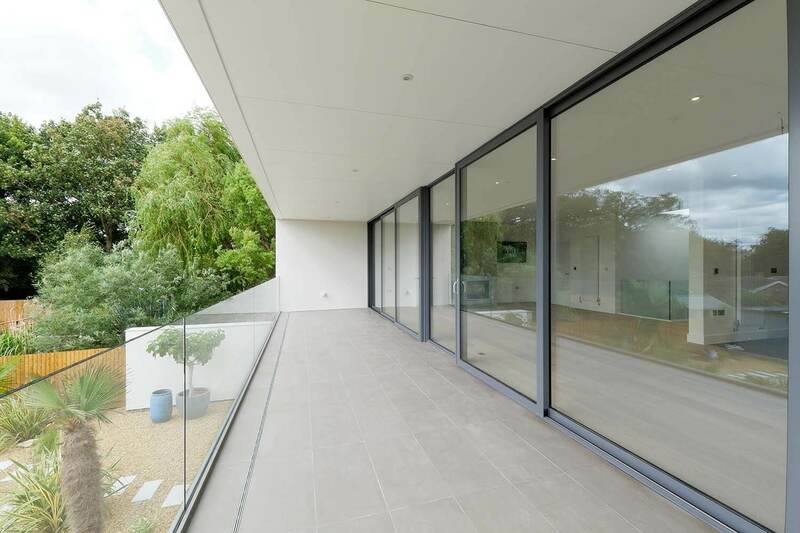 The house is traditionally built with load bearing masonry, concrete floors and bespoke aluminium systems. 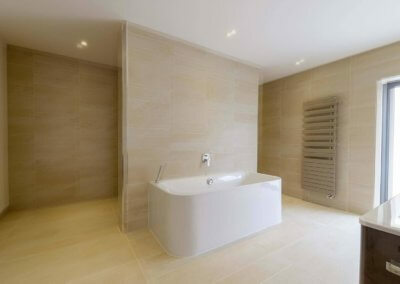 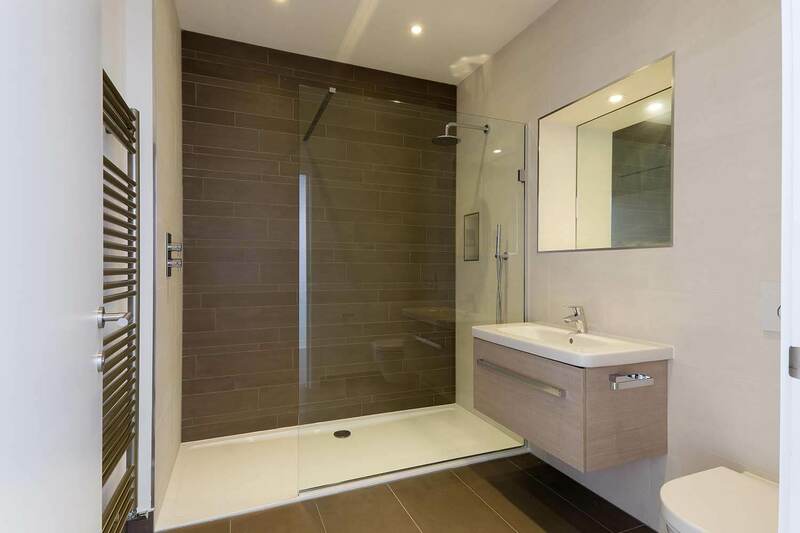 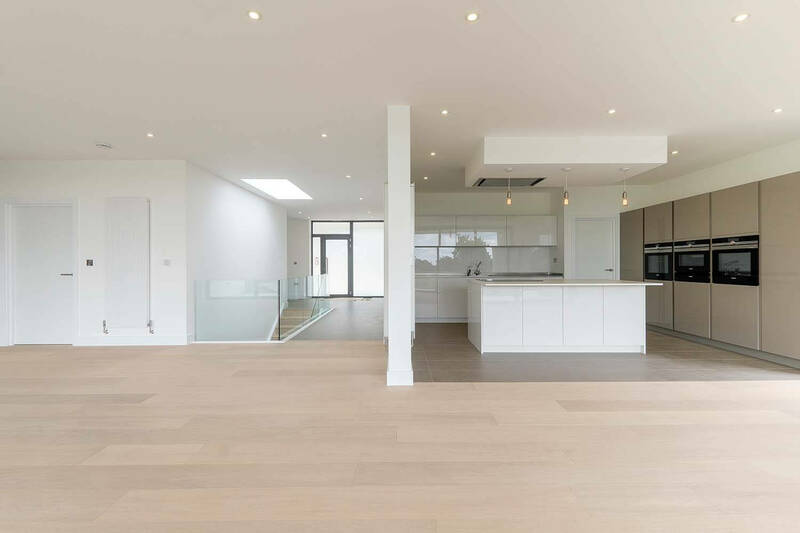 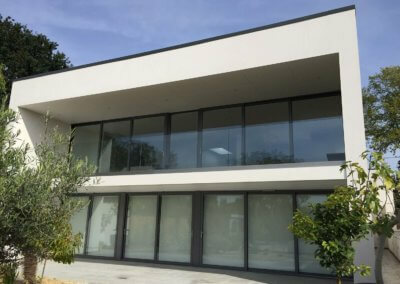 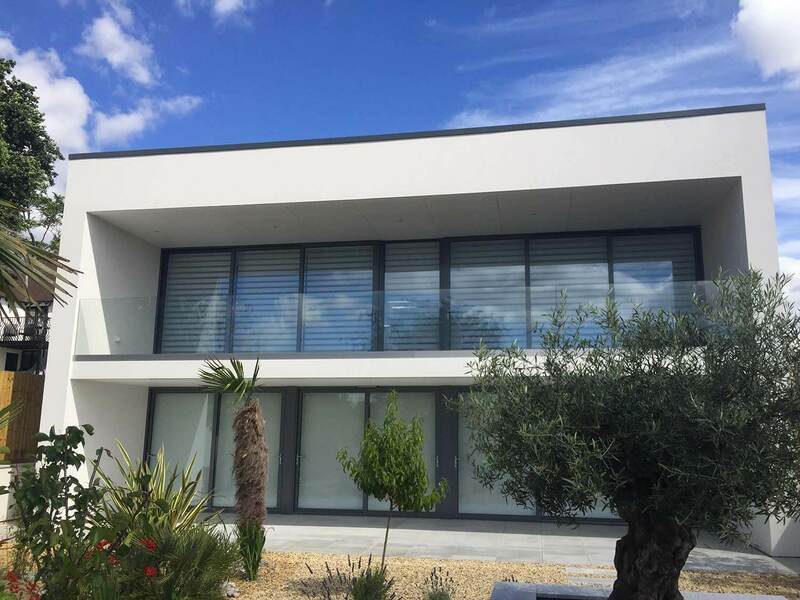 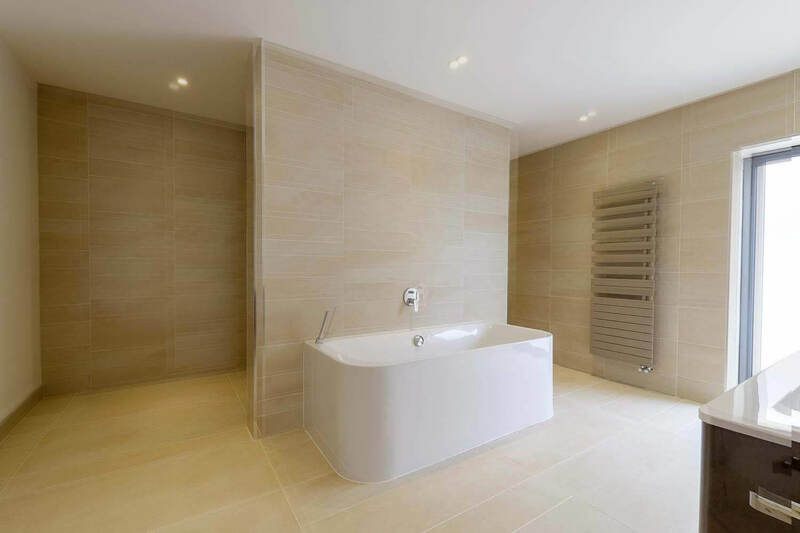 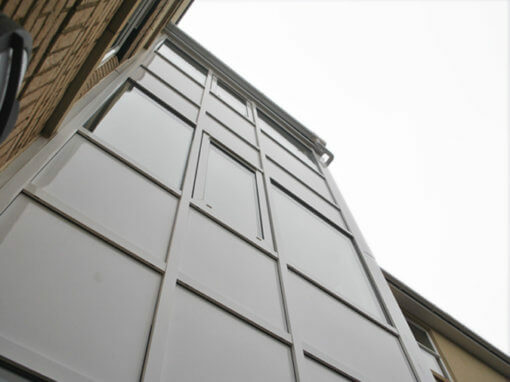 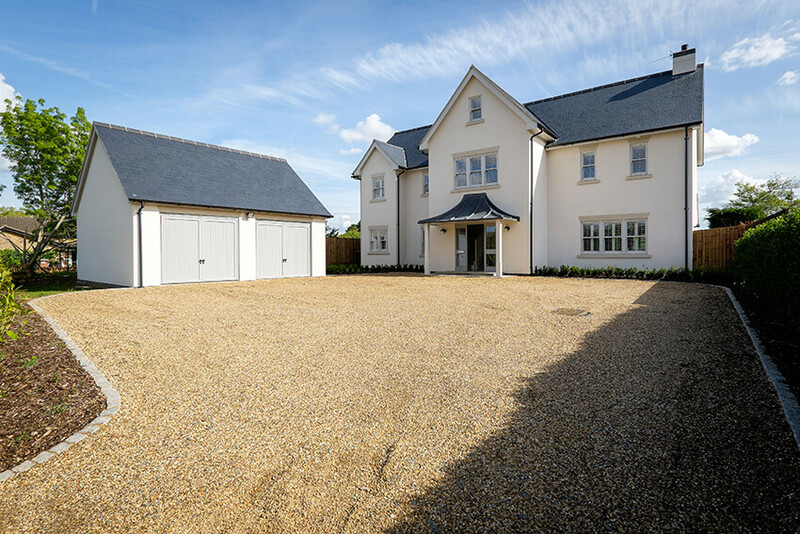 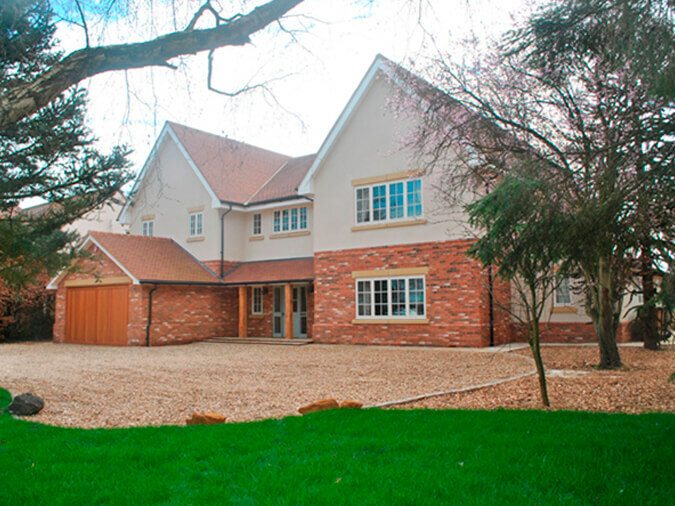 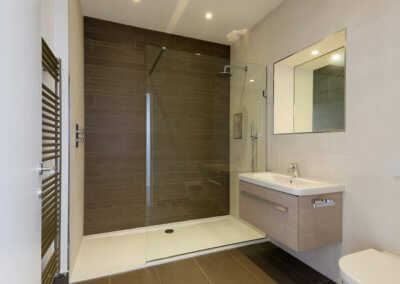 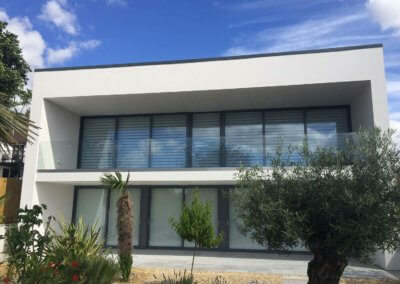 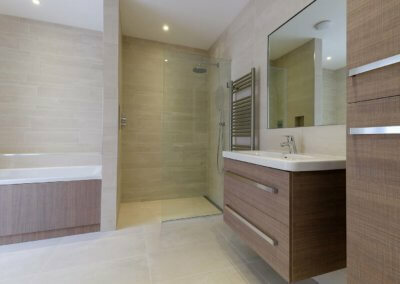 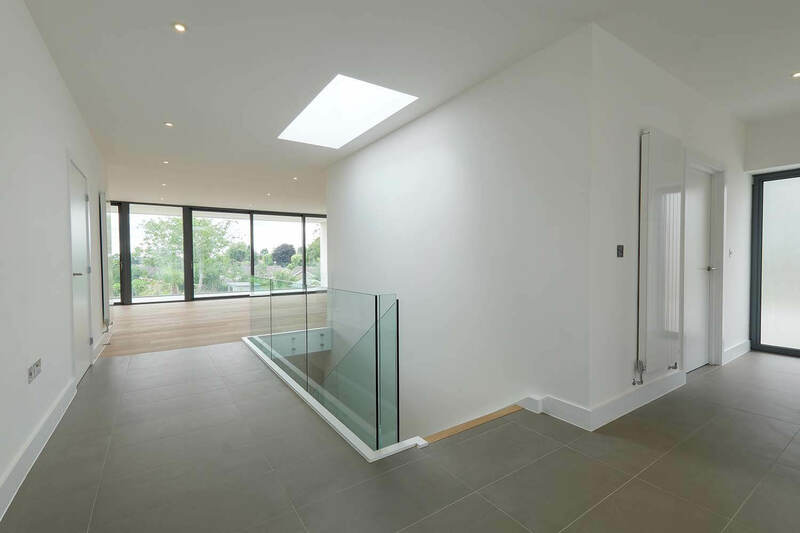 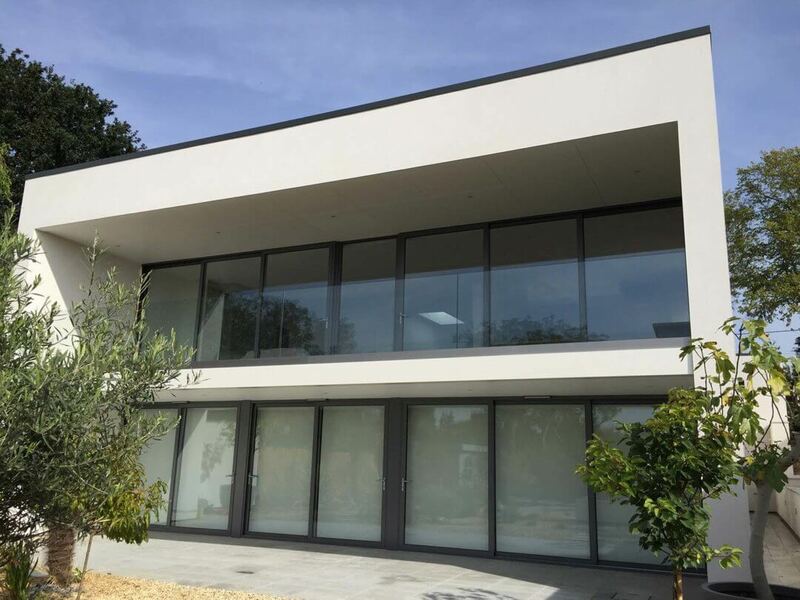 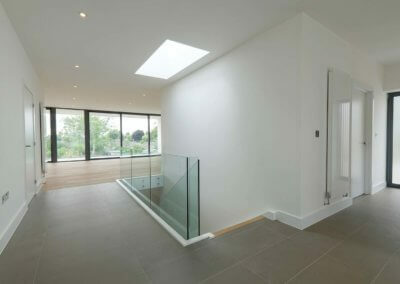 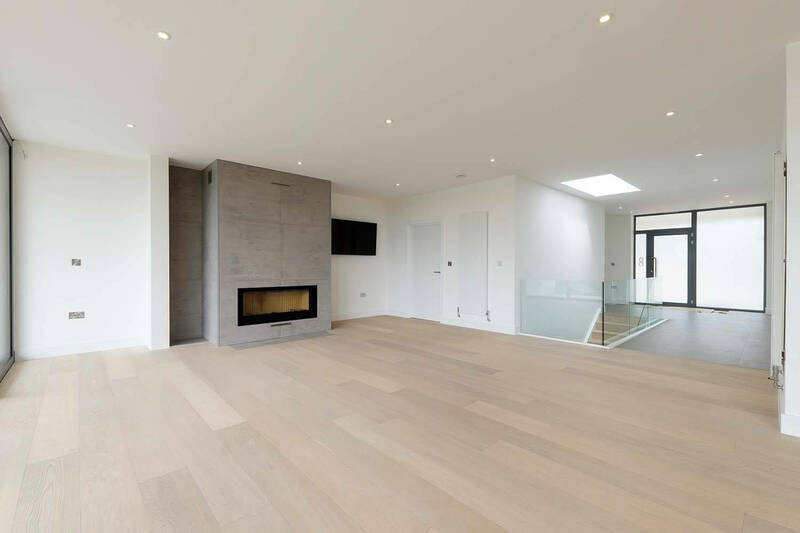 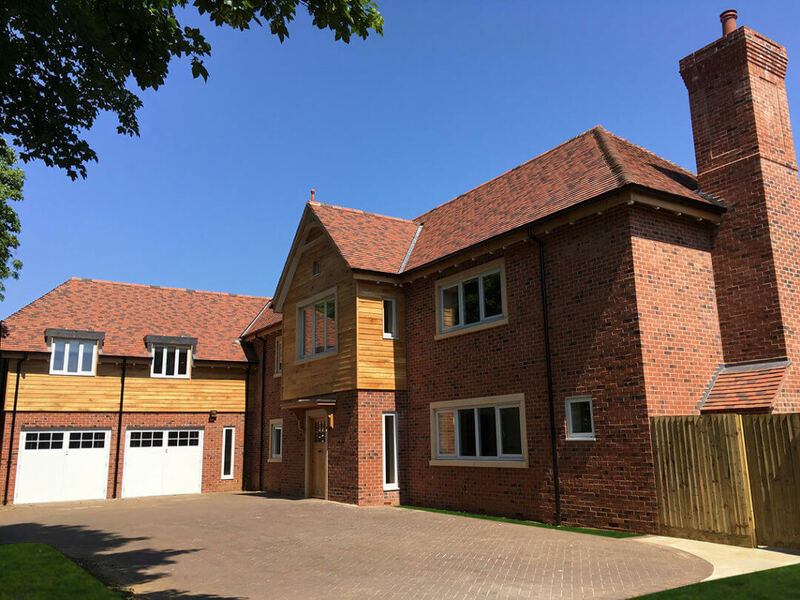 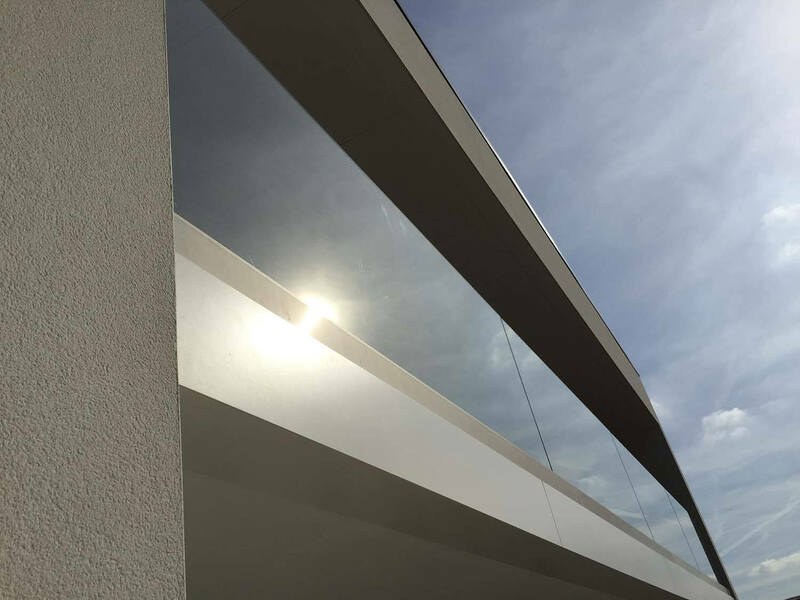 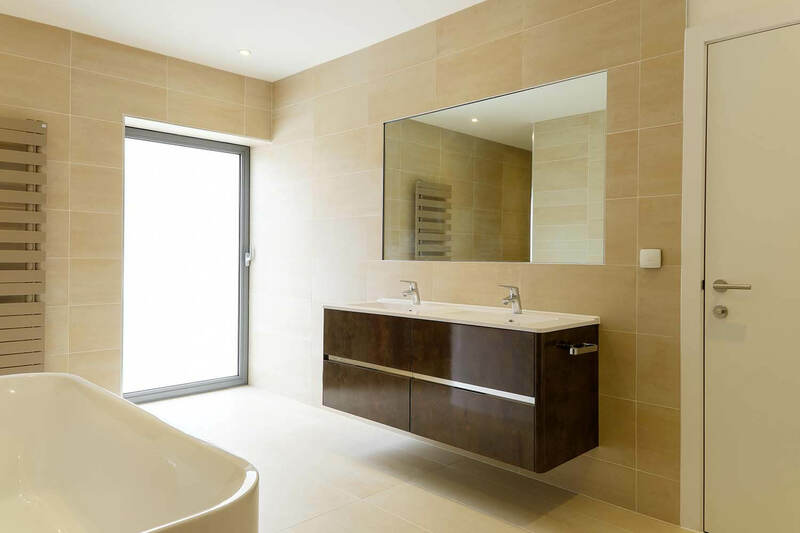 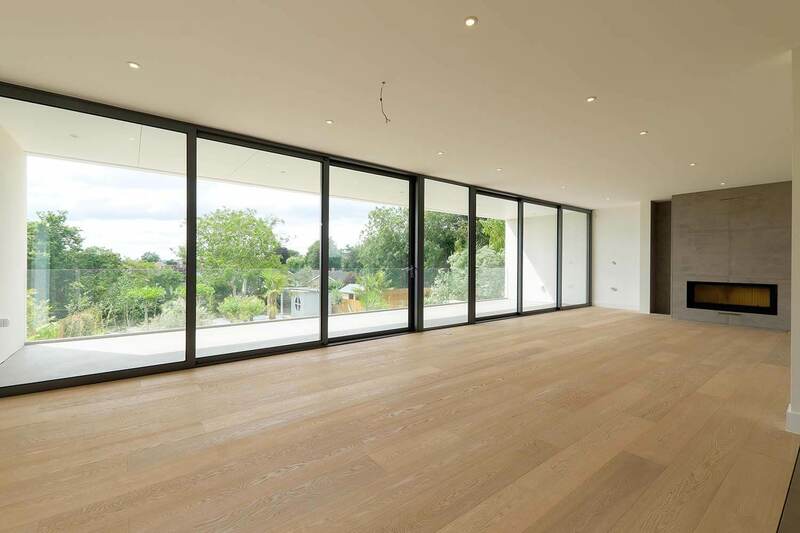 The brief was to deliver a 4000 sqft contemporary style dwelling with low maintenance.